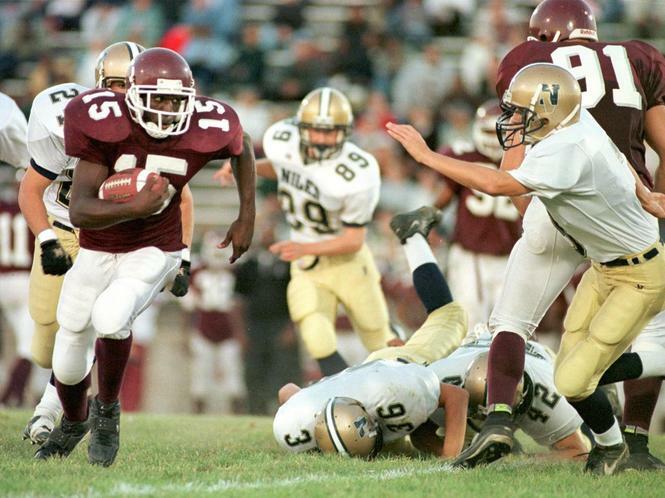 When you were growing up in Kalamazoo, and playing ball at Kalamazoo Central High, did your coach NOT tell you that you guys were that best? When you played your college ball at Western Michigan University, did your coach NOT tell you that you guys were the best? They did…EVERY COACH does…it’s called PRIDE…it’s used to motivate. 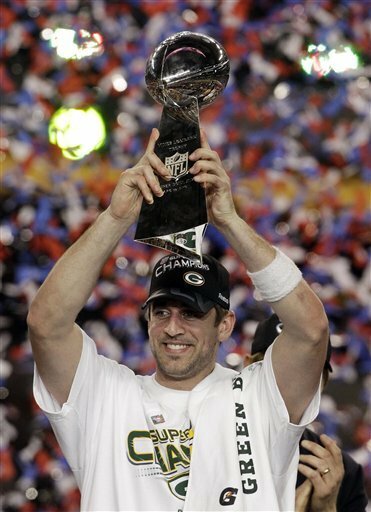 In the case of the Green Bay Packers it’s true…the “Green and Gold” have 13 League Championships the most in the NFL. Those 13 include 4 Super Bowls, two of which were the leagues first two NFL/AFL Championship Games, resulting in the Championship trophy named after the Packers head coach who lead them to those victories,Vince Lombardi… hence the Lombardi Trophy. Greg, your new team, the Minnesota Vikings who seem to have made a habit of acquiring the Packers “leavings” have indeed made it to 4 Super Bowls, but lost all of them…there for ZERO LEAGUE CHAMPIONSHIPS. So, if there is ANY brainwashing going on it will be the Vikings, trying to sell the fact that they’re the best, when they’re clearly NOT. Good Luck Greg, you’re going to need it, trust me. 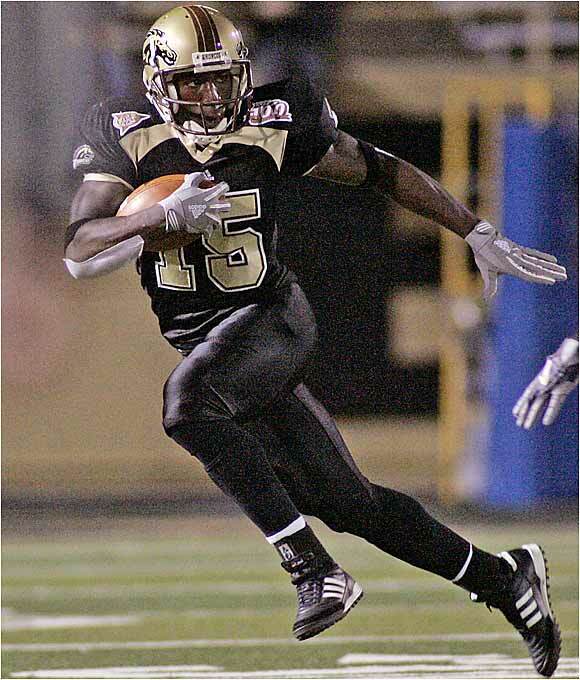 This entry was posted in college footbal, Green Bay Packers, NFL, sports and tagged Green Bay Packers, Greg Jennings, Kalamazoo Central High School, Minnesota Vikings, Vince Lombardi, Western Micigan University. Bookmark the permalink. I bet the Vikings hope you don’t get a hang nail you might be out for 8 to 10 weeks so can fully recover. The Vikings have a part time player at best. Have fun watching the Super Bowl on your big screen tv. There’s something about wearing that purple uniform that’s makes a player become a jackass. Go Pack!